Moving house or moving your business premises and need a complete moving solution? 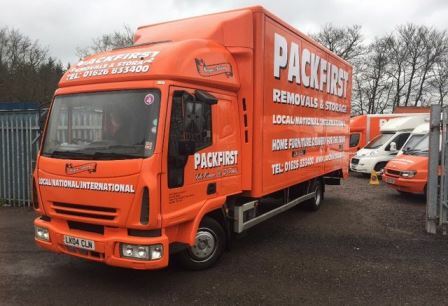 You can be sure that Packfirst will produce the goods – namely an expert, friendly packing and removal service in Totnes that will always deliver. Packfirst Removals can handle anything you throw our way. If you’ve been looking for a complete solution to your situation, whether it’s our unique female cleaning and packing team, a straightforward man and van hire or a complete start-to-finish packing and removal of your home or business location in Totnes. 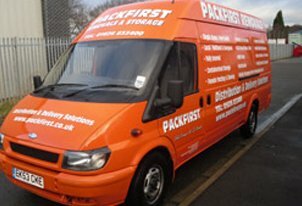 Give Packfirst a call today or leave us a message on our website and we’ll give you a call back for a free removal consultation and schedule in a time and date convenient to you.